The Twitter-focused marketing company WayIn, backed by Sun Microsytems founder Scott McNealy, is looking to raise up to $20 million, a source with knowledge of the fundraising told Adweek. WayIn has been meeting with potential investors and showing off its new strategy that helps brands mold social media for their purposes. 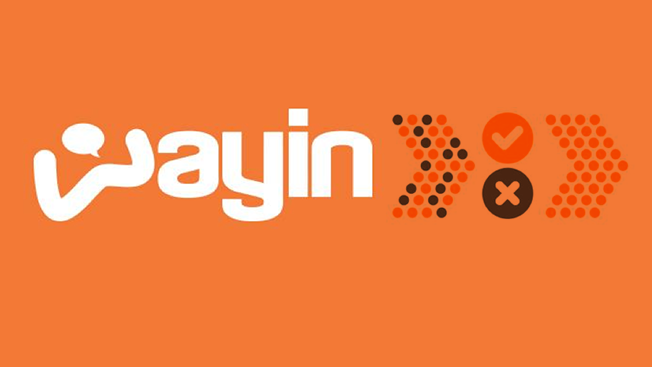 WayIn was founded in 2010 as more of a social polling and survey company, but that business was challenging, sources said. It is now one of the companies fully plugged into Twitter’s torrent of data, and it customizes social media experiences for brands and ad agencies. A source close to the company said that WayIn is on better footing after a shakeup that included hiring a new CEO last year, Elaine Wood, another Sun Microsystems alum. WayIn also recruited veterans of the marketing world like Tom Flanagan, brought over from Leo Burnett, as the head of marketing and brand development. WayIn works with brands—including sports teams and retailers—to use social media in their marketing. For instance, Best Buy created a “Trending Gifts” feature on its website and on screens in stores that tapped into Twitter to show which of its products received the most positive attention, and used the data to make recommendations. The technology also has been used in sports stadiums to project social media activity onto Jumbotrons. WayIn also can accesses Facebook, Instagram, Vine and other channels for marketing campaigns, but the social media data and display space is becoming crowded—and challenging. On Thursday, Re/code reported how Twitter has become more controlling about allowing partners like WayIn to promote rival social networks through their services. On TV, especially, companies like WayIn and Mass Relevance are caught in the middle of the Twitter-Facebook rivalry to control the second screen. Re/code reported that Twitter told Mass Relevance, which works with TV networks that display Tweets during shows, that it has to exclusively use its content and not rival social media. That’s becoming the price of access to Twitter’s data, sources confirmed to Adweek. WayIn, which raised $20 million in earlier financing rounds, started its latest fundraising outreach this month. The company made its first acquisition earlier this year, Argentina-based Comenta TV.